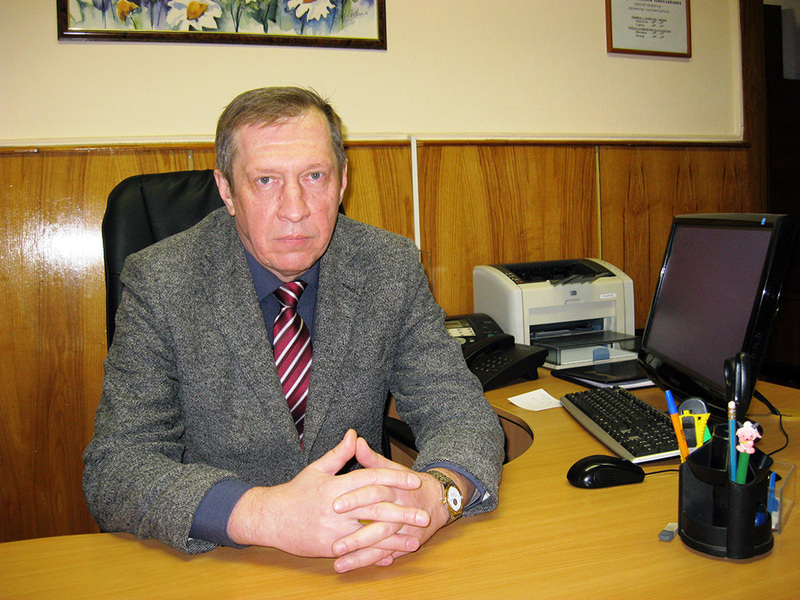 Petro Riurykovych Iliushyn is the head of the driver training center of National Transport University. A refresher course for category D drivers. The driver training center has its own car-testing track for practical trainings. 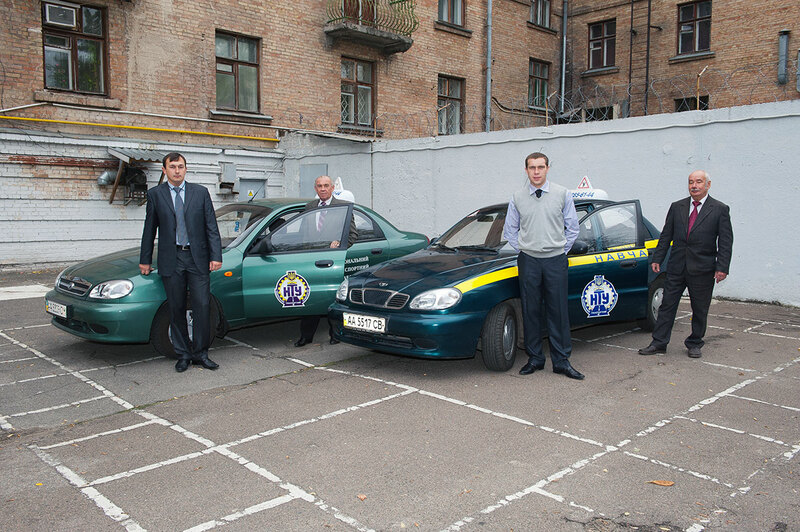 The training in center is given on modern vehicles: cars, trucks and buses. 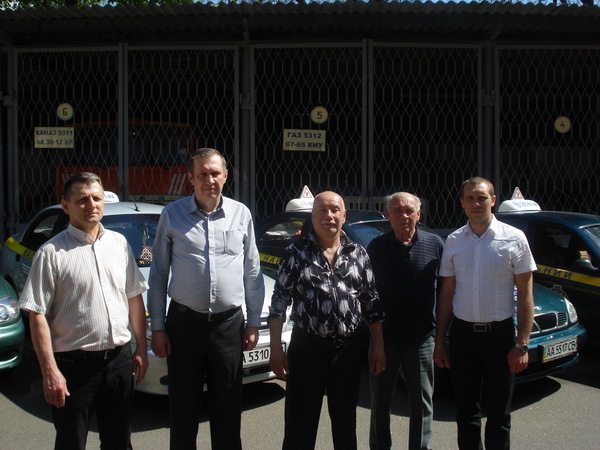 Yevgeniy Mykhailovych Tymoschuk, a driving instructor.